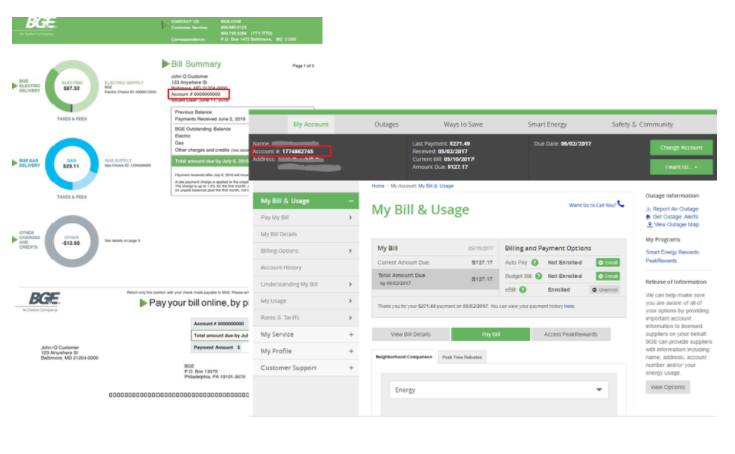 This online submission is an acknowledgement of your claim for damages against BGE PeakRewards. Please complete and submit the below information. Upon completion of this information, an investigation will be performed and you will be contacted by a BGE PeakRewards Claim representative.